Cherish your time with Magnon !! 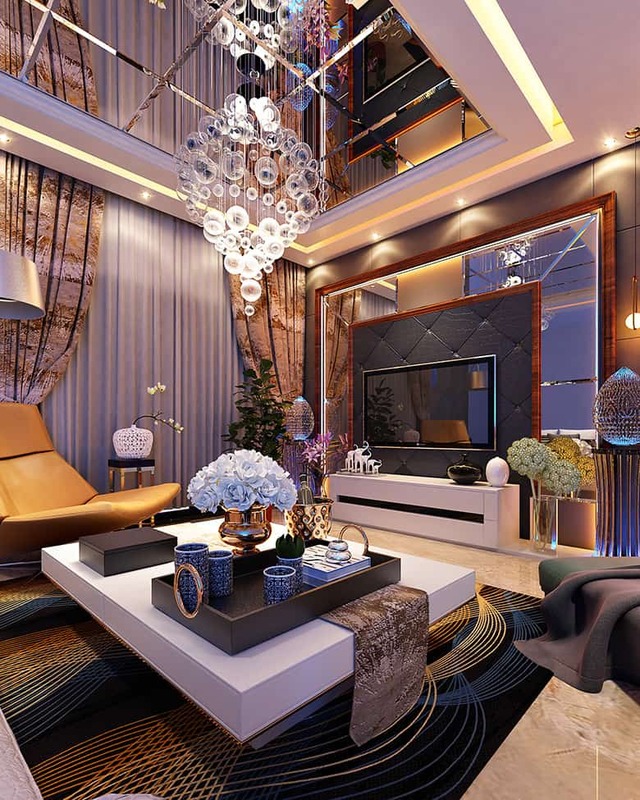 Take hues from these beautifully decorated living rooms and switch up your own space. 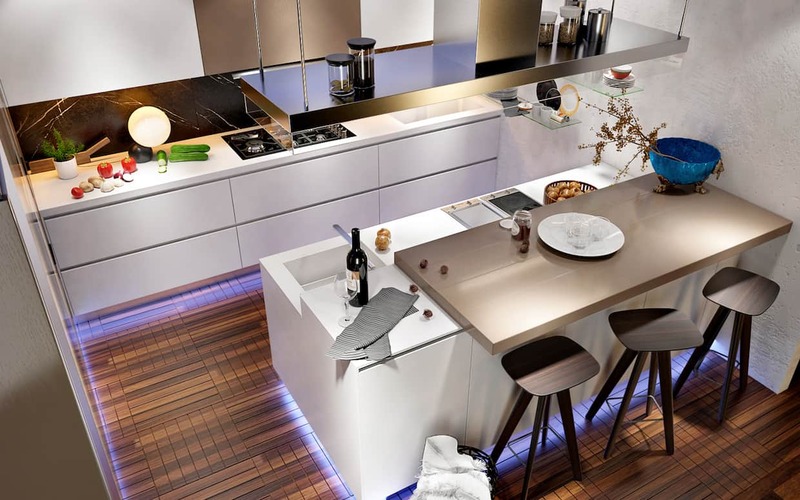 is the soul of your home and deserves to be designed with great attention to detail. 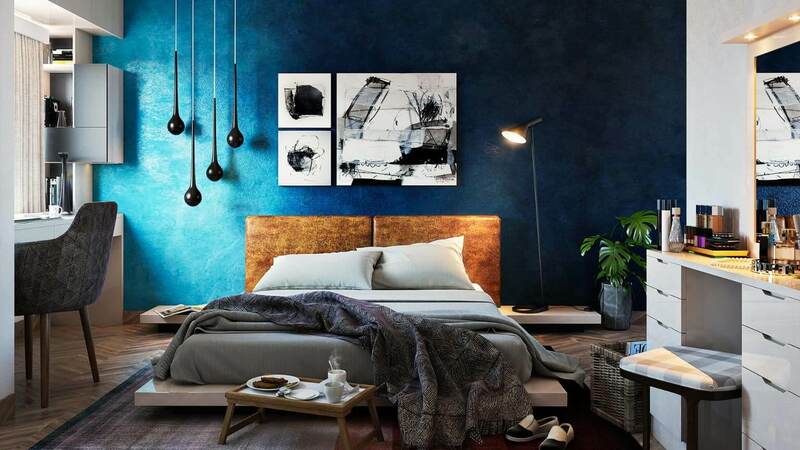 The bedroom is meant to be the most relaxing place of the whole house. 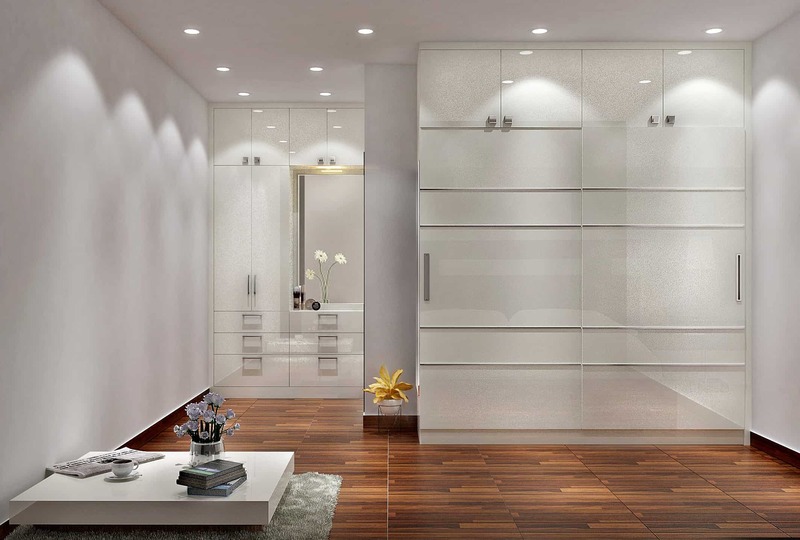 We believe, wardrobe should be both beautiful, functional and custom built. 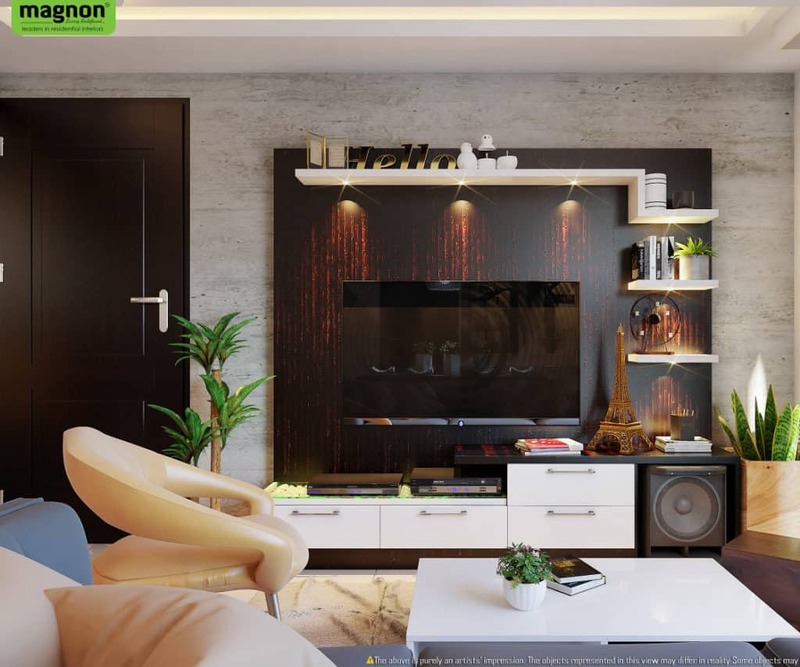 TV Console, Crockery, Shoe Rack, Study, Pooja, Bar Unit, Soft Furnishing. 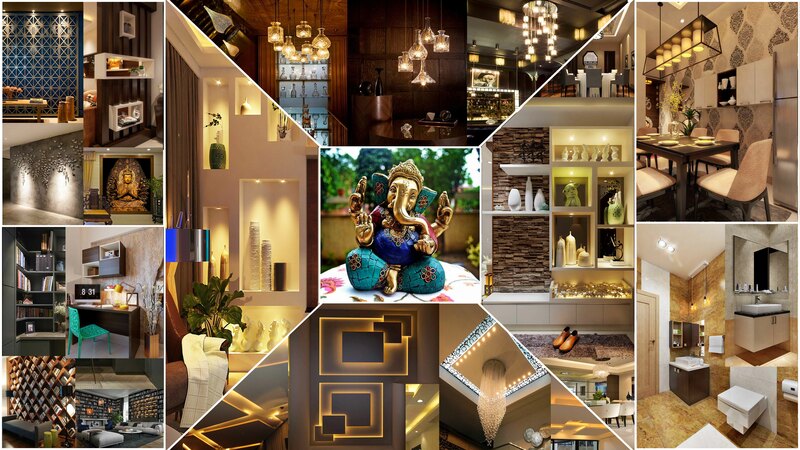 Experience Biggest Factory Outlet Showroom. We own both design and manufacturing. 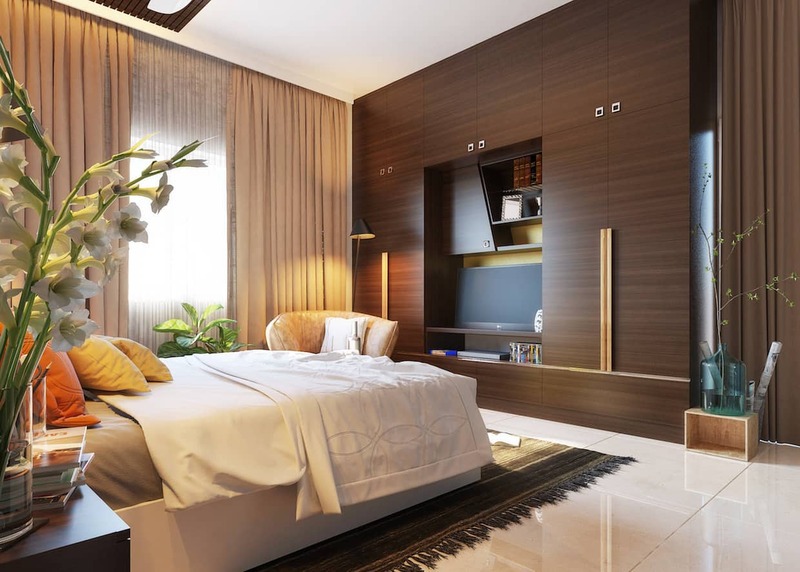 Magnon Interiors in Bangalore is comprised of impressive Design Studios and 2 flagship showrooms in Bangalore. With our huge manufacturing facility, we are able to help third party customers in their manufacturing needs as and when it is required. Our machinery are world class and we bound to give wow factor to the homes of Bangalore. 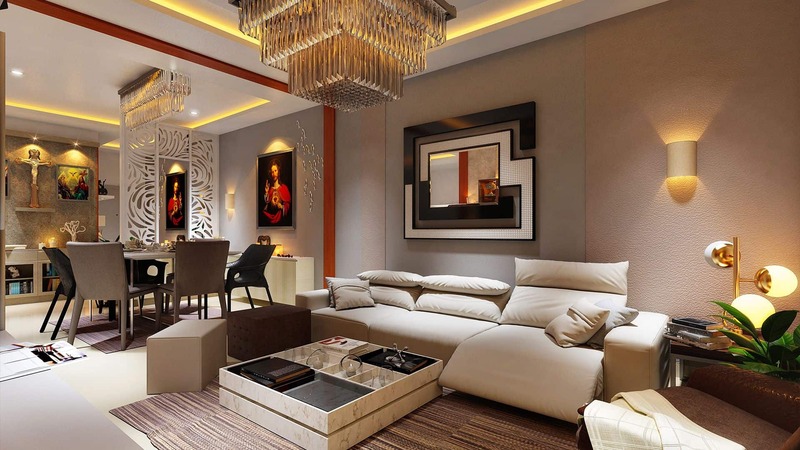 Magnon Interior Designers in Bangalore offers an exclusive, yet very personal service. Ms.Suma and her team create a seamless journey from concept creation to completion of the project, always aiming to exceed expectations. 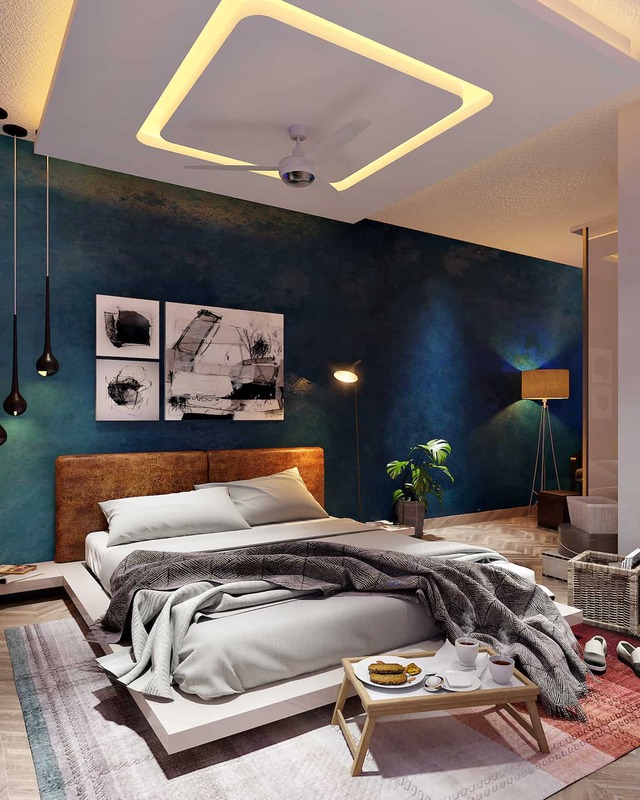 Magnon Home Interiors in Bangalore combines exact standards with a warmth and informality which makes the whole process enjoyable and rewarding. 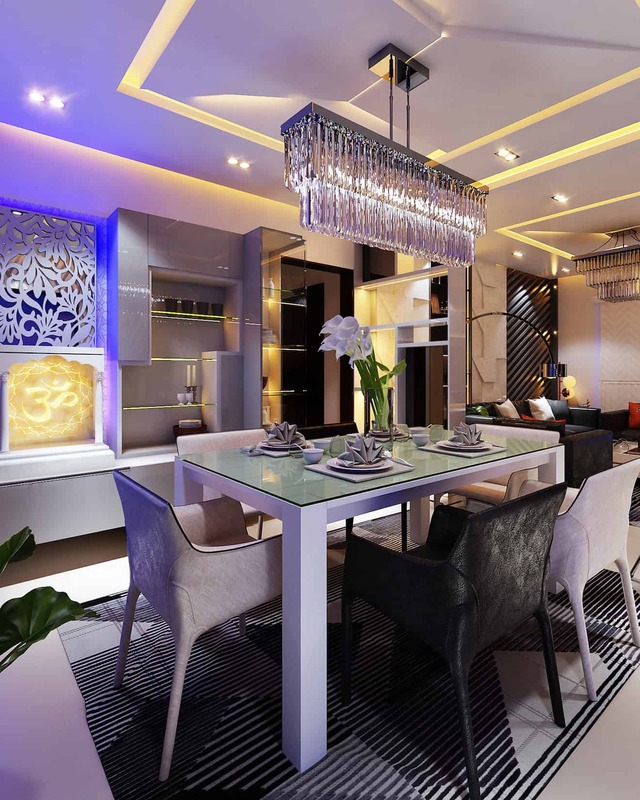 An extensive selection of the Magnon furnitures, fittings and fabric can be viewed at all our showrooms in Bangalore. 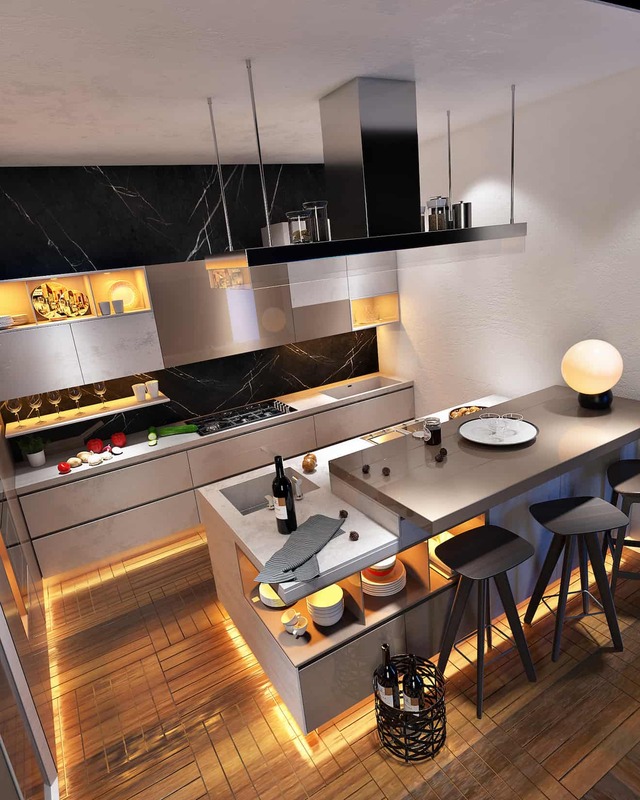 Offering bespoke and luxury design, the range is designed with Magnon signature style, combining classic influences with a contemporary edge. 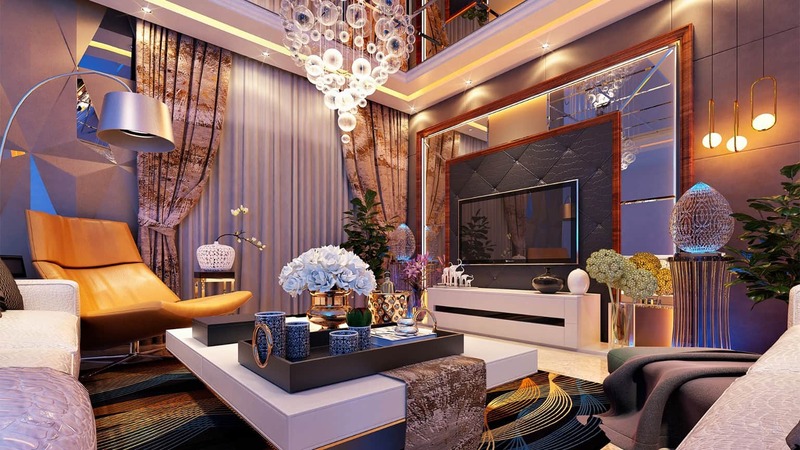 The Magnon Design Studio comprises of a talented team of professionals with diverse skills ranging from Interior Designers, Interior Architectures, Graphics and Project Management; their experience and passion for luxury design is visible in every element of every project from conception to installation. 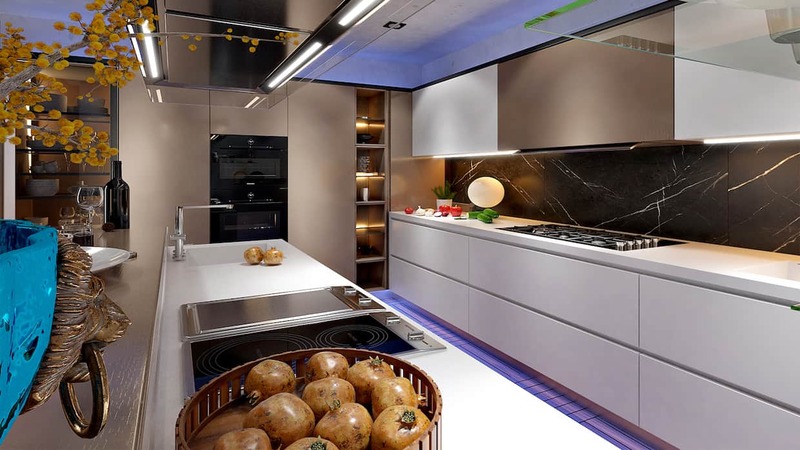 The work that we are doing and the projects that we have delivered to our clients can promise you that Magnon can deliver world class products at a very competitive price and no compromise on quality standards. 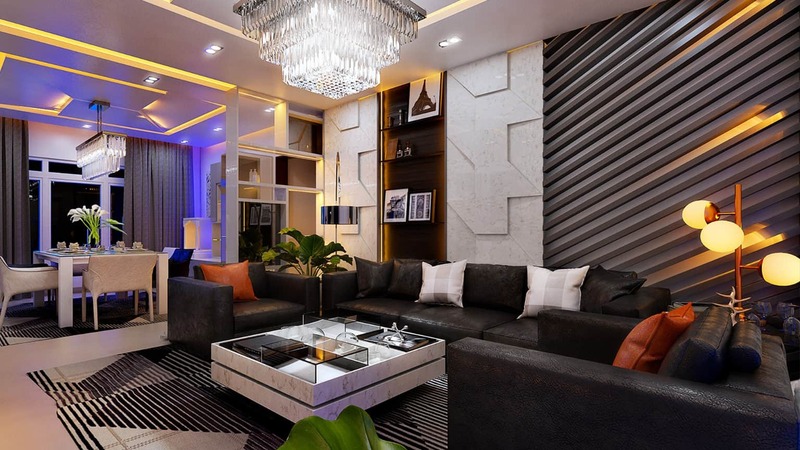 We are a Bangalore based leading interior designing company and Magnon’s team has a wealth of knowledge and expertise in luxury interiors in Bangalore. 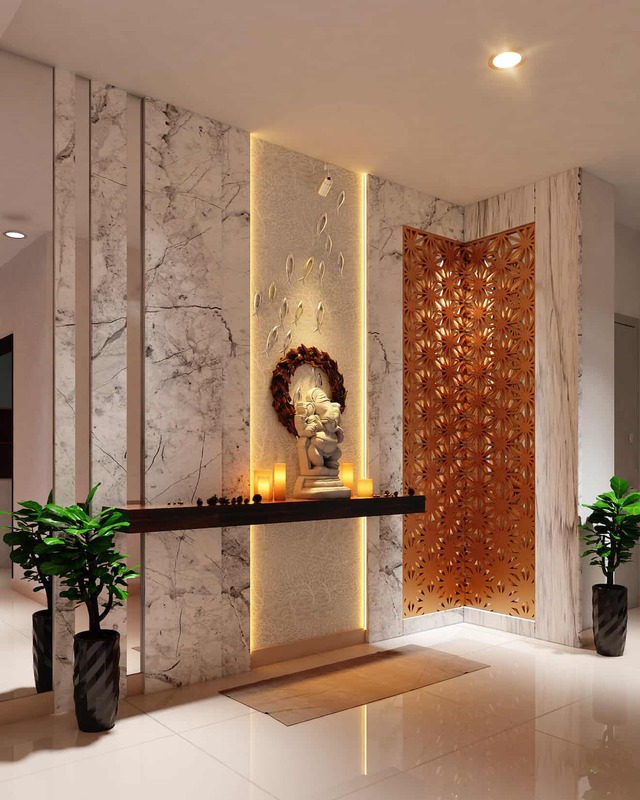 Our core team having worked in both the luxury residential and commercial interior design sectors across India for over more than 20 years. We have the competitive edge from others in the market place since we manufacture the materials that are used in your Home. Kindly fill the form below to avail the offer.